Краткое описание: As power-hungry warlords battle one another for control of feudal Japan, a young princess is kidnapped. Now, one lone swordsman, Samanosuke, boldly volunteers to rescue and avenge her. An entire legion of demon warriors stands between you and the princess, so you'll need all your weapons and magic to break through. The world of Onimusha: Warlords comes alive with waterfalls, wind effects, insects, and weather, but in order to triumph, you must stay focused on your mission. As power-hungry warlords battle one another for control of feudal Japan, a young princess is kidnapped. Now, one lone swordsman, Samanosuke, boldly volunteers to rescue and avenge her. An entire legion of demon warriors stands between you and the princess, so you'll need all your weapons and magic to break through. 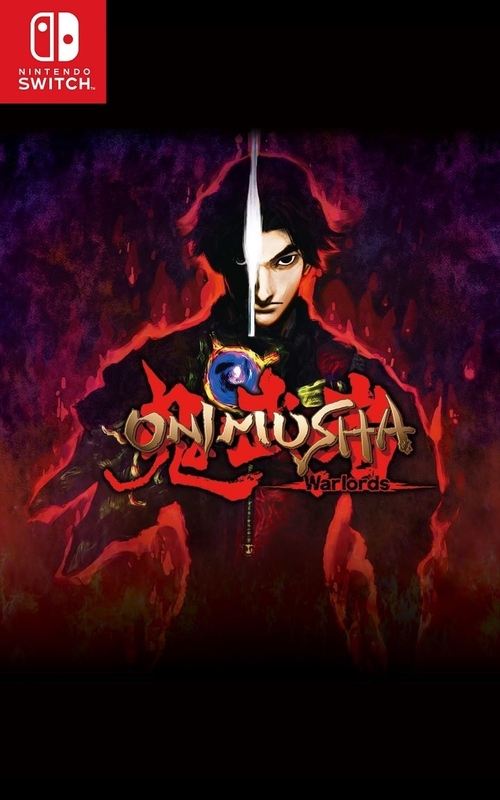 The world of Onimusha: Warlords comes alive with waterfalls, wind effects, insects, and weather, but in order to triumph, you must stay focused on your mission.